Scott is a partner in our London office and focusses on representing organisations with disputes arising out of breaches of EU and UK competition law. He has over a decade’s experience of litigating competition disputes in the English High Court, the Court of Appeal and the Competition Appeal Tribunal. Whilst recognising that litigating disputes is often the only sensible way forward, Scott is also adept at resolving disputes out of Court, often by way of mediation. He is described by Legal 500 as a "first-class litigator" while Chambers and Partners describe him as "an up-and-coming practitioner who gains recognition for his expertise from several market sources. His experience includes handling complex multi-jurisdictional claims involving both UK and EU competition law". matters arising from the DRAM memory chips, Copper Tubes, Copper Fittings, Flat Glass, Refrigeration Compressors, High Voltage Cables, Paraffin Wax, Methionine, Elevators & Escalators, Carbon & Graphite Products and Vitamins cartels. 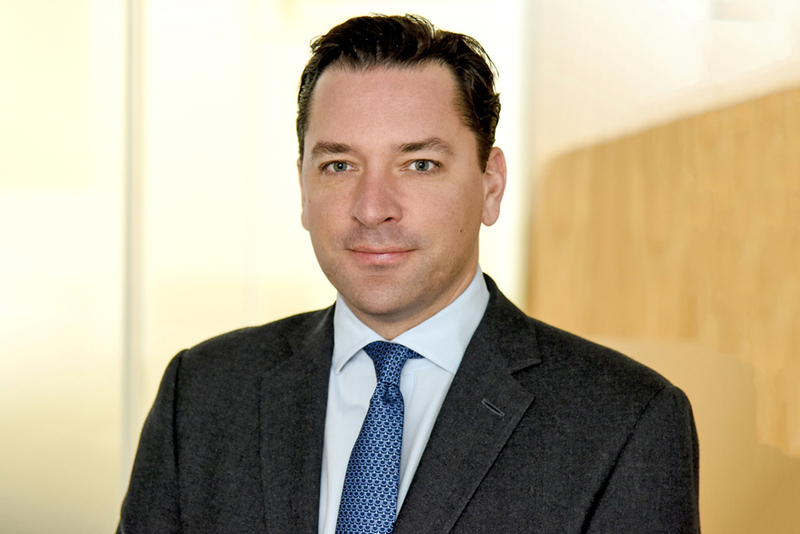 Scott trained and qualified as a solicitor in 2004 with Norton Rose Fulbright in London and Brussels and joined the firm’s antitrust and competition team as an associate. Subsequently Scott went on to develop competition law and dispute resolution expertise as an associate with Latham & Watkins and then Hausfeld in London. 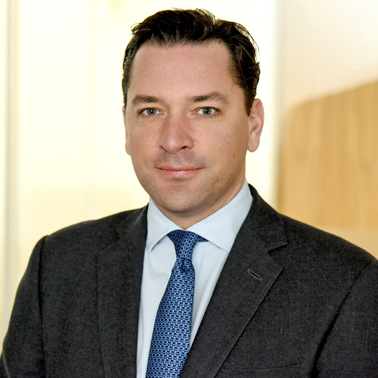 He then served as a partner at Stewarts for five years before returning to Hausfeld as a partner in early 2017. England & Wales chapter contributor with Vincent Smith and Anthony Maton in "The international handbook of private enforcement of competition law" (eds. Albert A. Foer and Jonathan W. Cuneo), published in association with the American Antitrust Institute, 2010. Hausfeld response to the House of Lords paper on Brexit: competition and State aid.